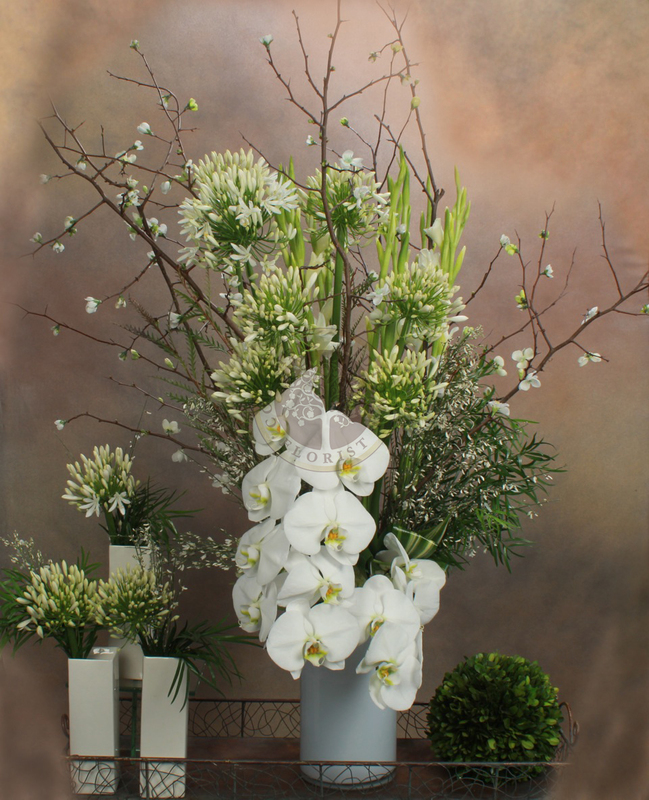 We are a premier corporate florist service in NYC. 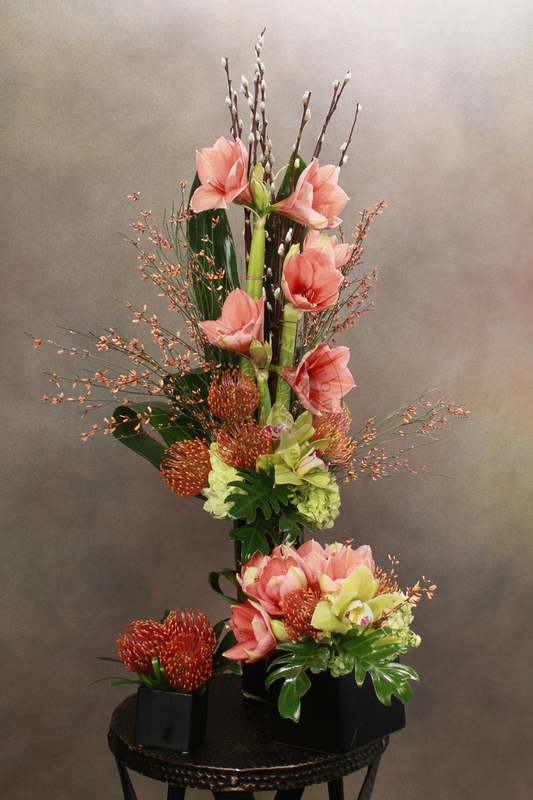 Whether you need floral displays for corporate events, conferences, flower arrangements for offices, etc., as corporate florist experts we can provide spectacular flower arrangements for your event no matter what. We are experts at catering to your individual needs; no creative need is too little or too much for us - click to learn more! 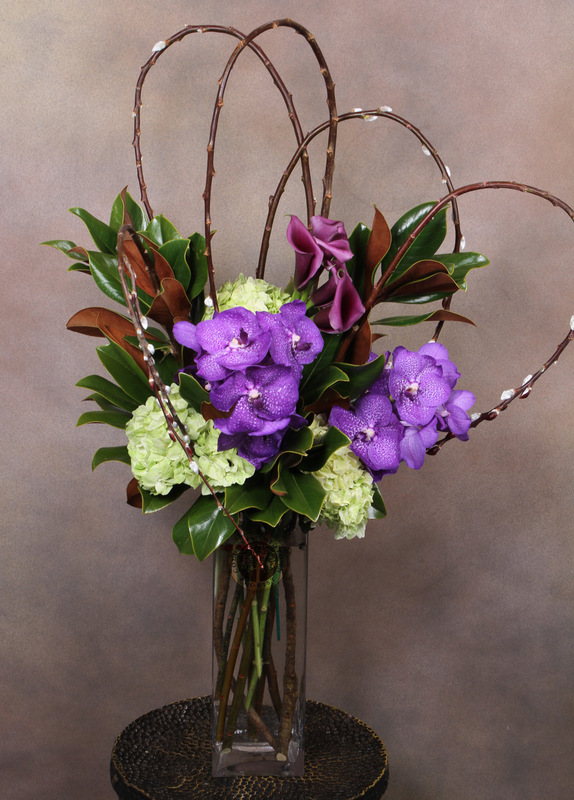 Columbia Midtown Florist weekly corporate luxury flower arrangements can visually transform any space by bringing seasonal elegance and inspiration. 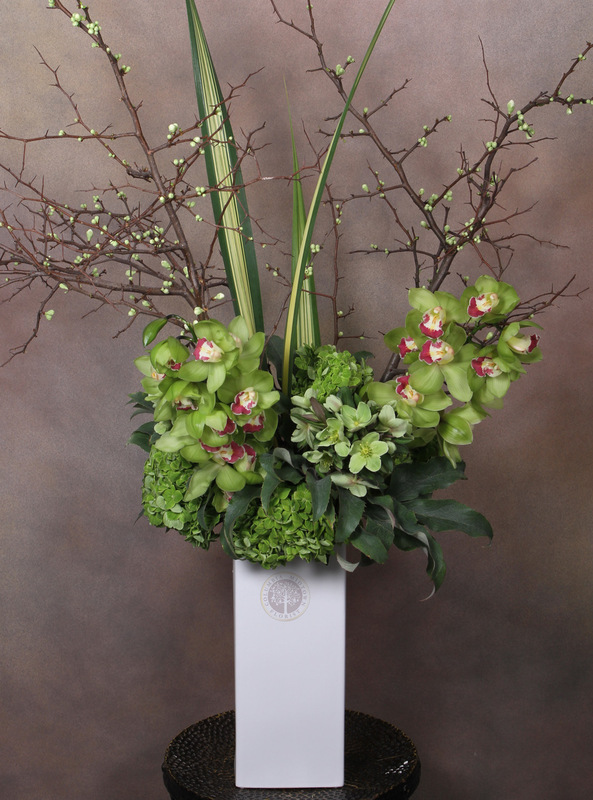 Our contract flowers are tailor made to suit specific requirements and needs for each corporate client. Looking for flower arrangements for office receptions, perhaps? Beautiful floral vase displays will enhance and will positively represent your corporate image making reception areas and lobbies look amazing. 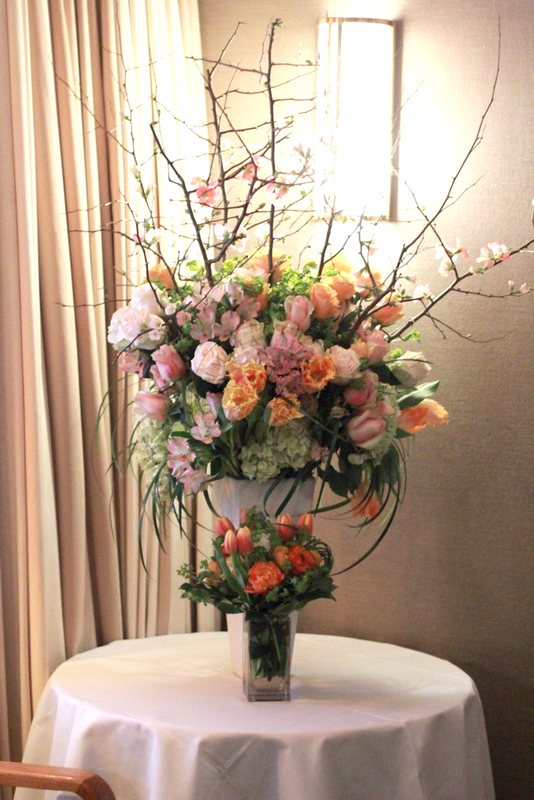 We offer full floral contract services to offices, member clubs, retailers, restaurants, bars, hotels, and many more. Corporate flowers and vases are replaced on a weekly basis to provide ongoing delight and excitement. 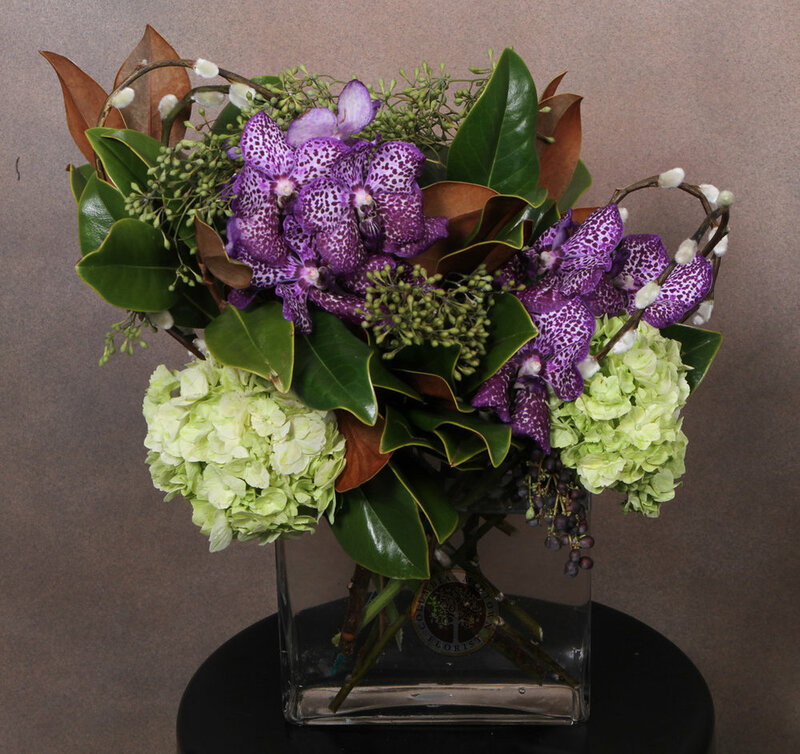 For a free consultation and quotation, please fill out the form on the right, or email us at columbiamidtownflorist@gmail.com, or call (212)-871-8758. 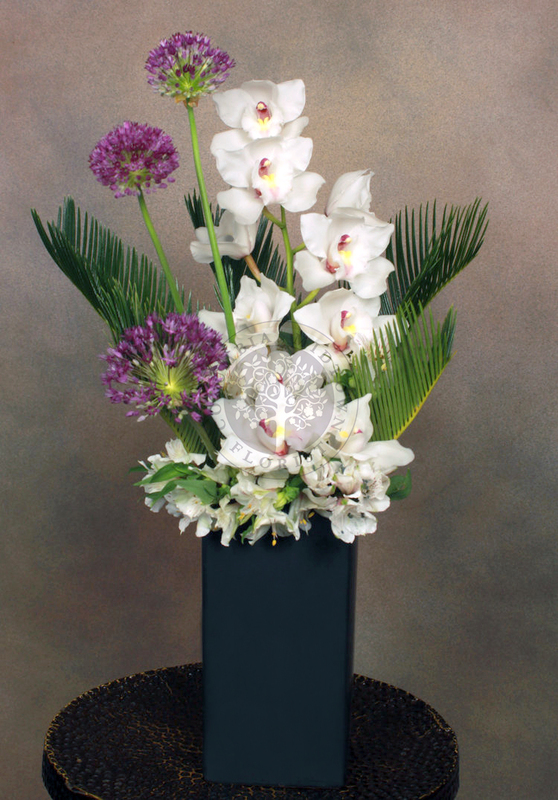 Columbia Midtown Florist offers the same day delivery service anywhere in Manhattan, New York City. Our NYC flowers service areas include: Central Park West, Murray Hill Flower Delivery, Soho Flower Delivery, Broadway, Tribeca, Avenue Of The Americas, Wall Street, Upper East Side, Upper West Side, Gramercy Park, Riverside Drive, Midtown West, Midtown East, Columbus Circle, Hells Kitchen, Lenox Hill, 5th Ave., and 59th St. Let us handle your corporate weekly flowers, corporate events, corporate plants, corporate orchids, and business gifts.